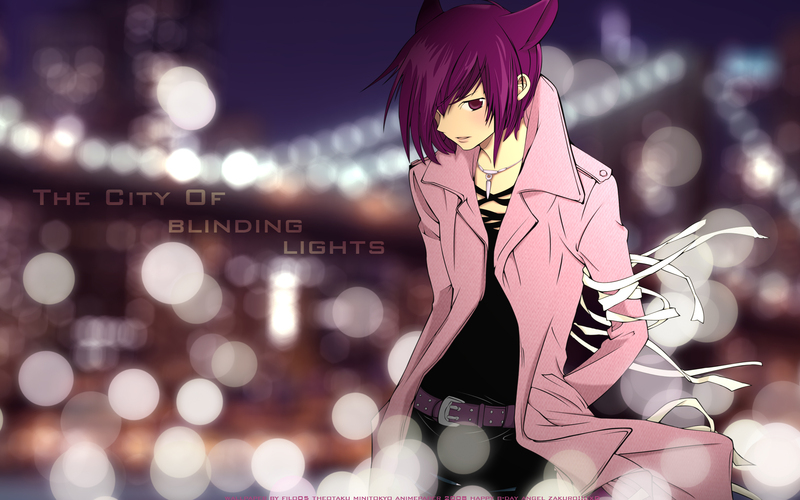 What a nice wall with nice view of city at night~ and mainly: THIS IS LOVELESS! but thats about it. Nice job. Really good vector, and the background is great. This is really nice. You might consider posting a version without the text, though. I think it distracts from the lovely bg. Your vector really transformed that scan and gave it new life! Great job! I do agree with offcolor that the text is a bit distracting, but then I like textless walls in general, so I'm a bit biased.